Life Sumo has 15 years of experience in financial services and in this time one thing has become very clear, the less informed the public is about financial matters, the easier they are to manipulate and control. The only thing more dangerous than no information is a little bit of information and a lot of misplaced confidence. Lacking understanding isn’t a new phenomenon, this has been going on for generations but with the cost of living spiralling out of control and housing affordability hitting crisis points, there has been a need for an organisation to be focussed on educating for a better tomorrow and allowing financial and emotional intelligence to play a part in wealth building for the future. We aren’t afraid to raise the collective intellect and assist our generation to make better long-term choices for investment and protecting themselves and their families – Life Sumo is the cradle to grave solution for young, time poor adults who are seeking more from their lives than the mediocrity that they are guaranteed if they do nothing. We are here to provide you with facts and real information surrounding your finances and looking at the bigger picture to help you make better more informed decisions when it comes to money. We are here to talk about that dream they sold you as a child – where you were given a piggy bank to conquer the World but not enough information to execute the dream. We are here to go back to basics and show you how it isn’t too late to change your course if you aren’t happy where you are heading or would just like us to fine tune the destination. We are here to translate the boring stuff to you, we live and breathe the financial World and our passion will drive life into all the things you are thinking but aren’t quite sure of the details as it just isn’t your thing. We can show you a way to love this sticky topic as much as we do. We provide the nuts and bolts of finance to empower young people to live bigger, better lives. No money doesn’t exactly buy happiness but money pays your bills, feeds your family and puts a roof over your head and we think that has a lot to do with happiness. James is to personal support and advisory what Nutella is to sandwich spreads… robust, thought-provoking and far better on his own than with bread. That being said, James takes a great deal of pride in connecting at a very real and very human level to share some of his 15+ years of financial services experience helping navigate clients through the very best and the very worst of times in our economic history. 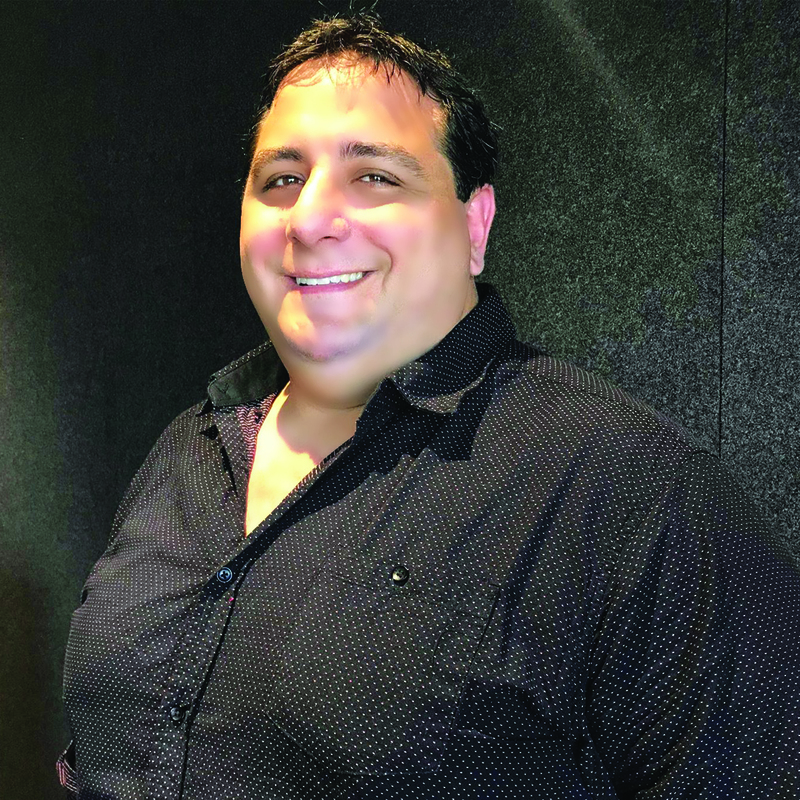 James holds a Bachelor of Law from JCU and brings the book smarts along with the street smarts of life, having run his own private businesses for 20 years along and having been the managing Director of a Financial advisory firm under the umbrella of one of the largest Accounting and advisory networks in the World. It’s true what they say about small packages – they’re reasonably priced when posting express… and that they can be filled with Dynamite. Rhi’s personality is perfectly suited to the caring and personable requirements of Life Sumo advisory. She is tenacious and dedicated to ensuring that she guards the interests of her clients closely, all the while committed to getting great long term results and ensuring that every contact she has with clients leaves the clients better educated. 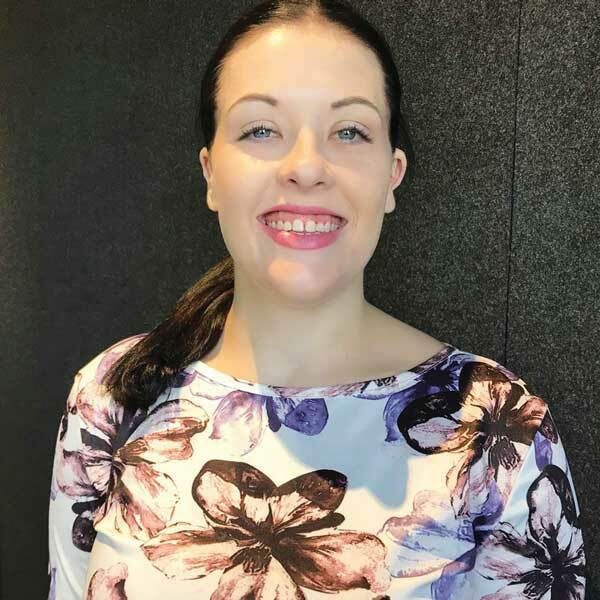 With her eyes firmly fixed on a Bachelor of Business, majoring in Financial Services – Rhianne is excited to continue her learning journey while continuing to kick on with Life Sumo’s focus of helping our generation build wealth, one soul at a time!